IF AUSTRALIANS don't own the railway line into the Galilee Basin, they cannot reap the benefits. 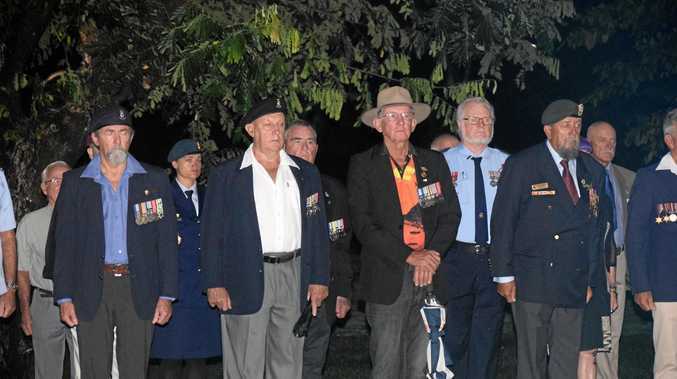 That is what Katter's Australian Party is fighting for in Central and Northern Queensland. 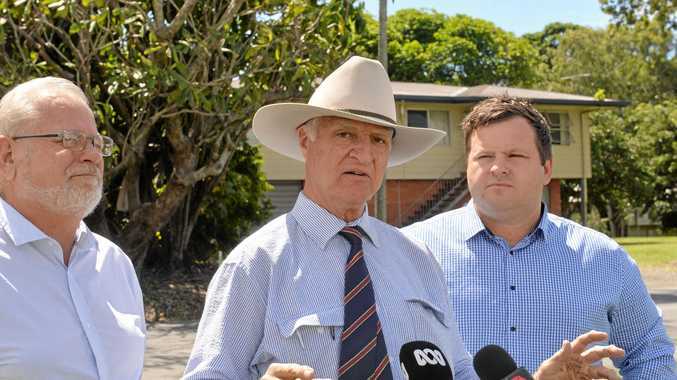 Bob Katter was in Mackay yesterday to campaign alongside Capricornia candidate George Birkbeck and Dawson candidate Brendan Bunyan. Mr Katter said it was important to ensure the railway was not foreign owned. "The benefits should flow to the Australian people,” he said. "The people own the railway lines, we get the benefit. "It will open up all the Galilee, not just one mine.